Happy St George’s Day, Happy Birthday Shakespeare, & Happy World Book Night! Not only are the English celebrating St George’s day today, well supposedly celebrating. (I don’t see any flags flying, pubs heaving, nothing like a St Patrick’s Day celebration). XFM are commemorating the occasion by playing songs from their favourite living English musicians and Google have done a doodle . But a celebration? Even David Cameron has noticed a lack of, telling us the occasion has been 'overlooked for too long’. Chat in the office concluded 'it’s because there is no holiday given on the day'. Most countries have a designated national holiday, St Patrick’s Day, Bastille Day in France, Australia Day, just to name a few, so why not England? The Royal Wedding received a public holiday after all. 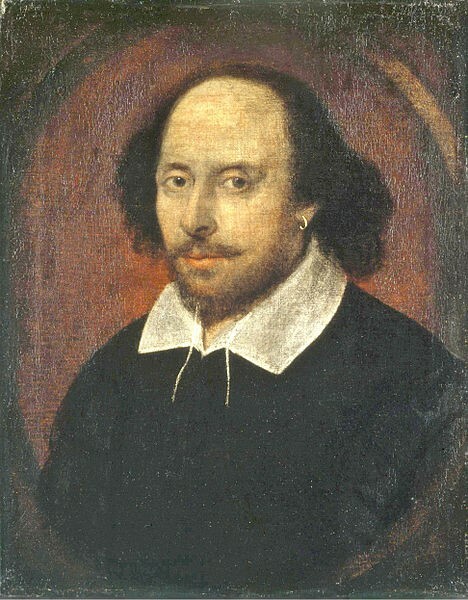 What’s more, not only does April 23rd mark the occasion of St George’s Day, it celebrates the birth and death day of Sir William Shakespeare. Arguably, the greatest writer in the English language and often called England’s national poet! Today Sir William turned 450, The Independent have found 50 everyday phrases from 'in a pickle' to 'good riddance' that came from the great, that we still use today. If that wasn't enough to rejoice about, tonight it’s World Book Night in the UK! An annual celebration of reading and books. It was no coincidence though, April 23rd was purposefully chosen to recognise Shakespeare and the Spanish novelist Cervantes who also died on this day. World Book Night aims to provide books to those who have ‘lost the love of reading – or are yet to gain it – to pick up a book and read’ to enable them to discover the opportunities in life reading will open the door to. 20 books have been chosen (I only seem to be familiar with the Boy in the Striped Pyjamas, which was a great read) and hundreds of thousand copies have been given away for free by publishers, authors, and volunteers.